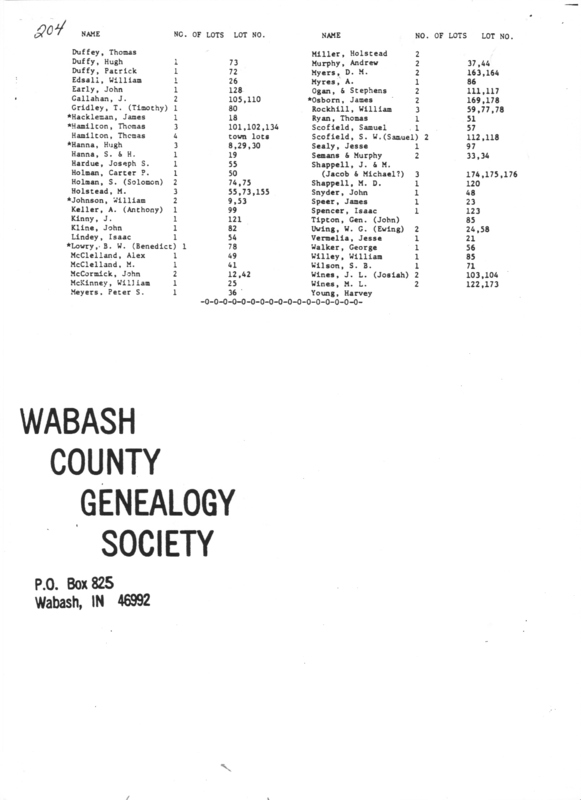 In 2010 Wabash County will be 175 years old. 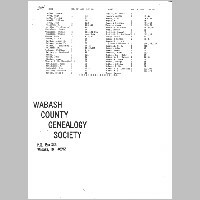 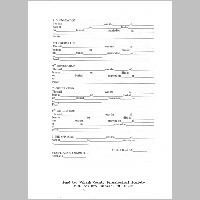 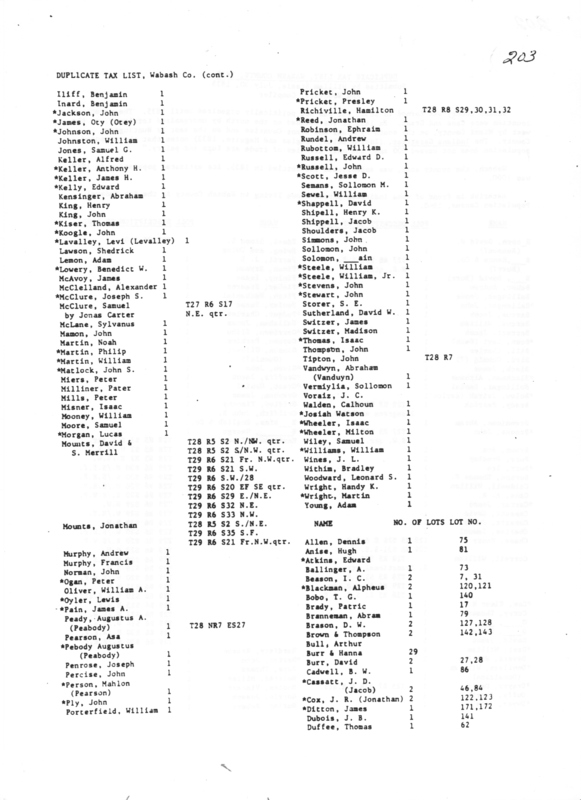 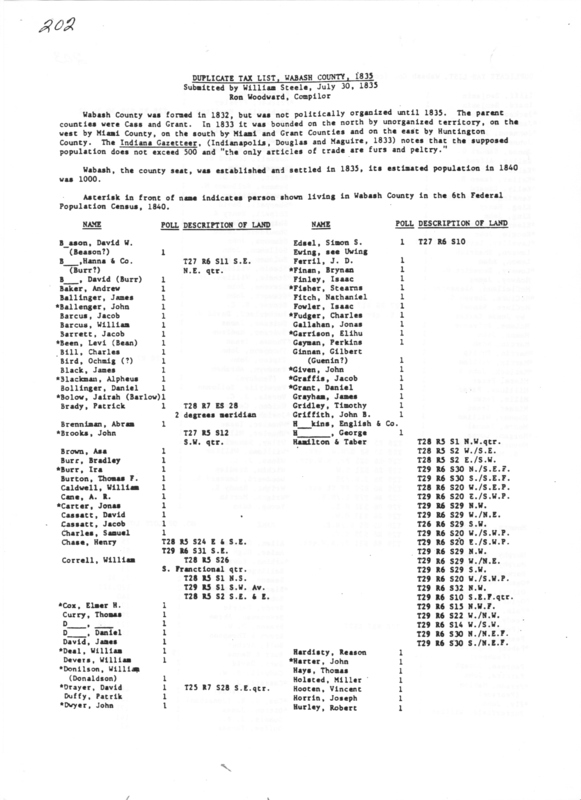 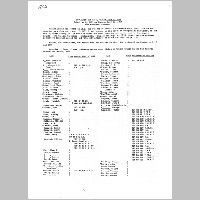 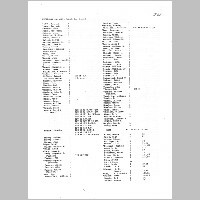 The Wabash County Genealogical Society is trying to find anyone descended from those listed on the 1835 Duplicate Tax List. 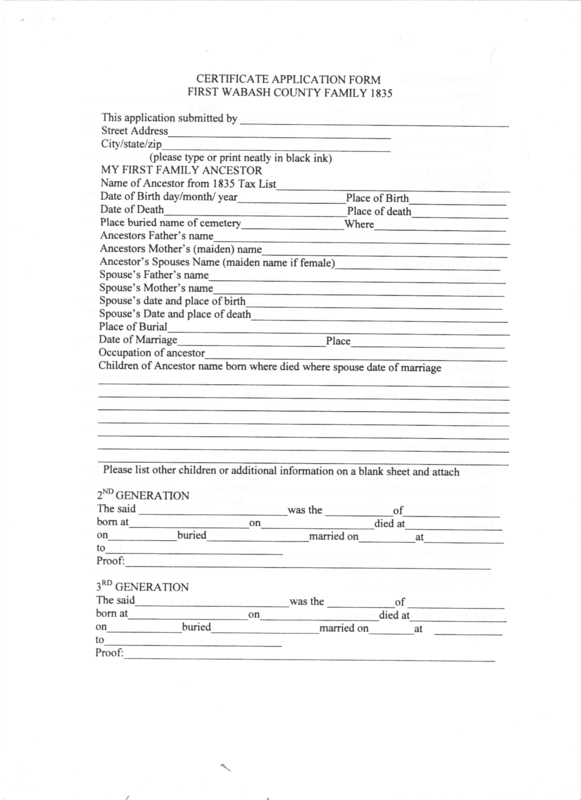 If you can prove how you are related, the society will present you with a First Family Certificate. 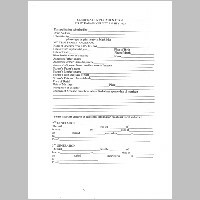 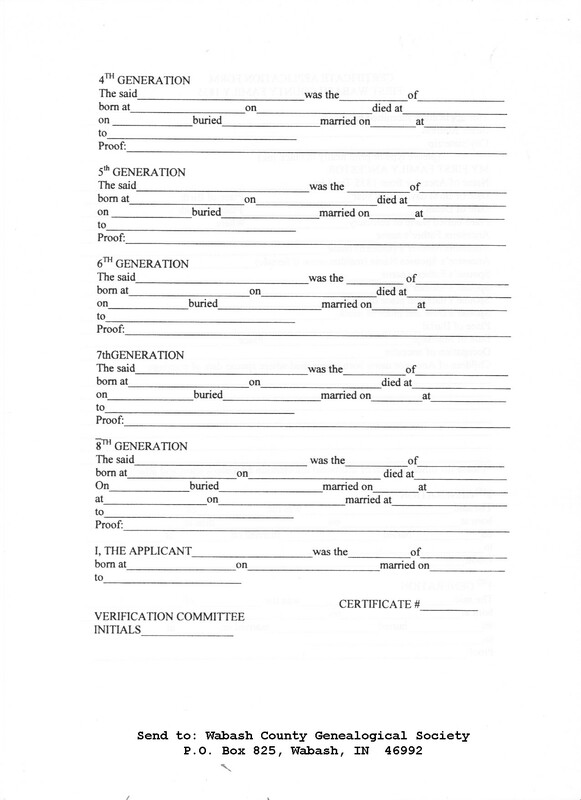 All applications will be bound and presented to local libraries for their genealogical sections.